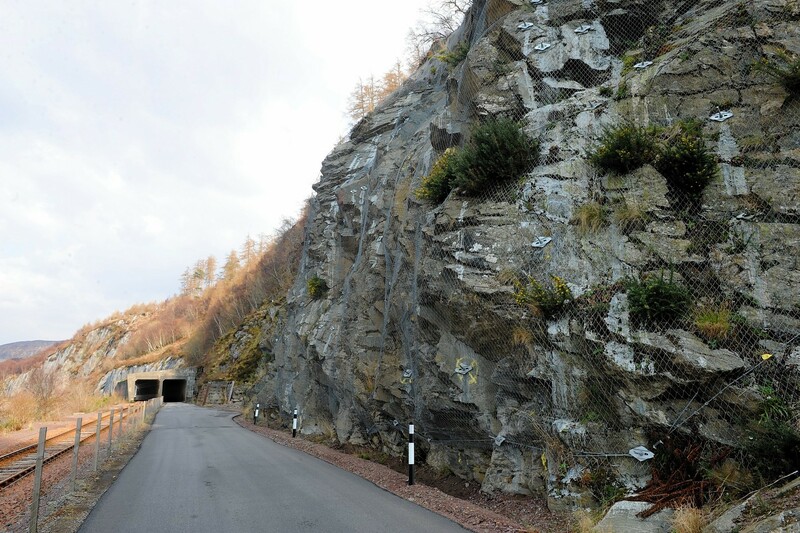 Transport chiefs at Holyrood are under pressure to help fund major repairs to the crumbling roads in the Highlands. The Forth Road Bridge will reopen today - but remain closed to lorries for weeks. A call has been made to compensate north-east firms who are "losing money on every job" due to the Forth Road Bridge closure. 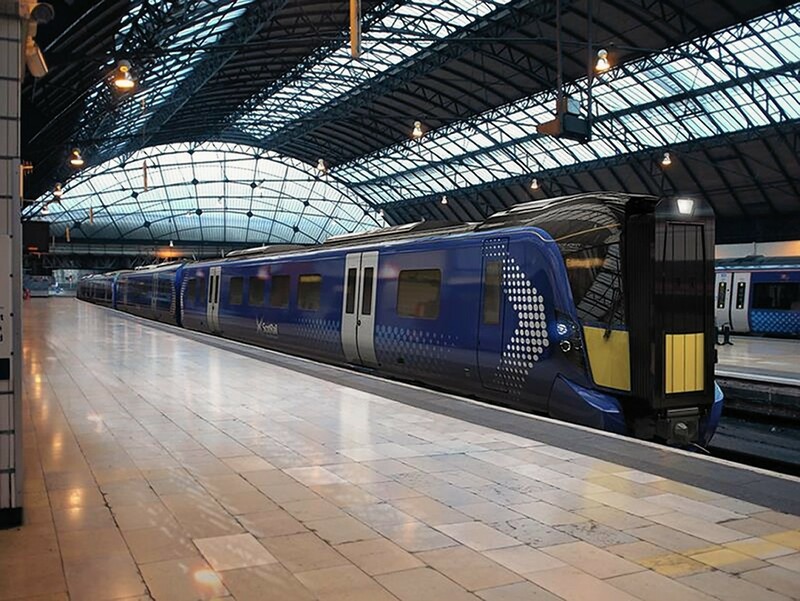 Proposals for an upgrade of one of the busiest tourist gateways to the Highlands have been revealed by transport chiefs. 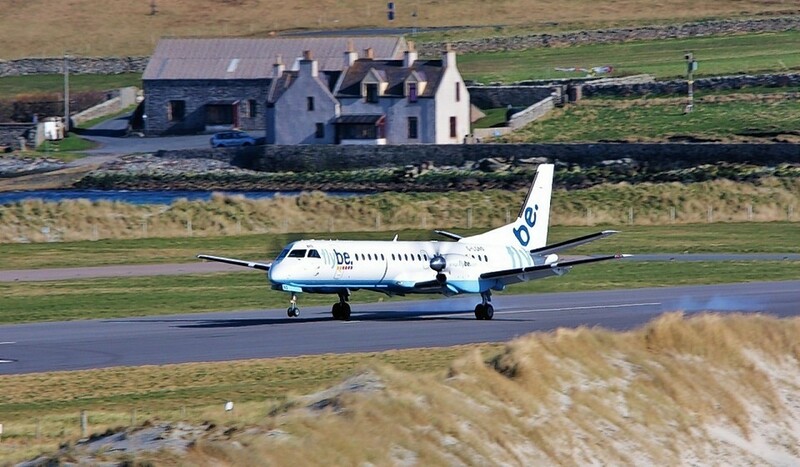 A 12-year campaign for a permanent ferry service between South Uist and Mallaig has finally paid off. 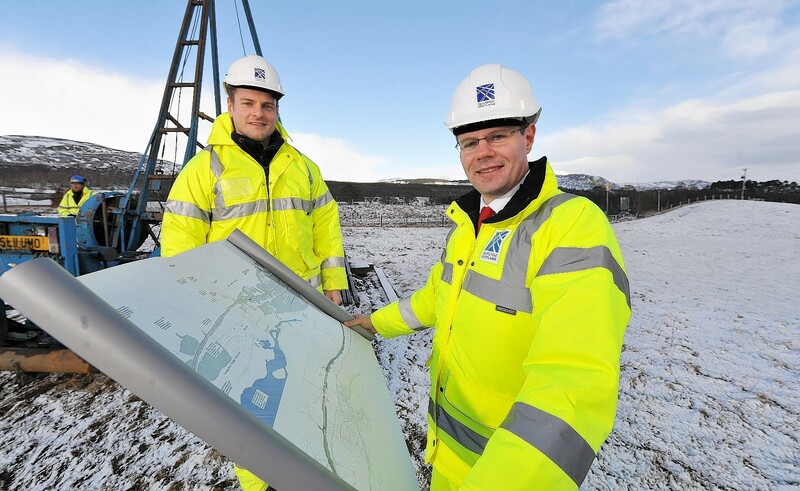 Transport Minister Derek Mackay has been urged to dip into his own pocket and contribute £10 to the cost of building a flyover at a notorious north-east road junction. 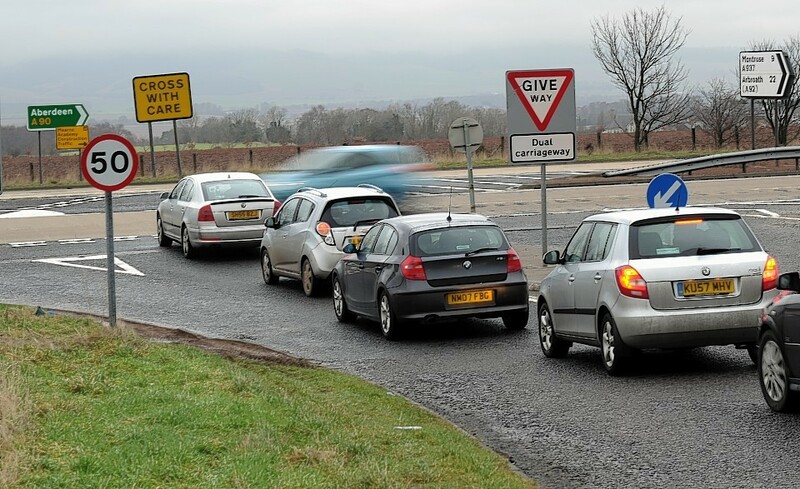 Scottish ministers were under fresh pressure to bring forward plans to end gridlock at one of the nation’s most congested roundabouts yesterday. Plans to end gridlock at Aberdeen’s notorious Haudagain roundabout will go on public display in the city next week. 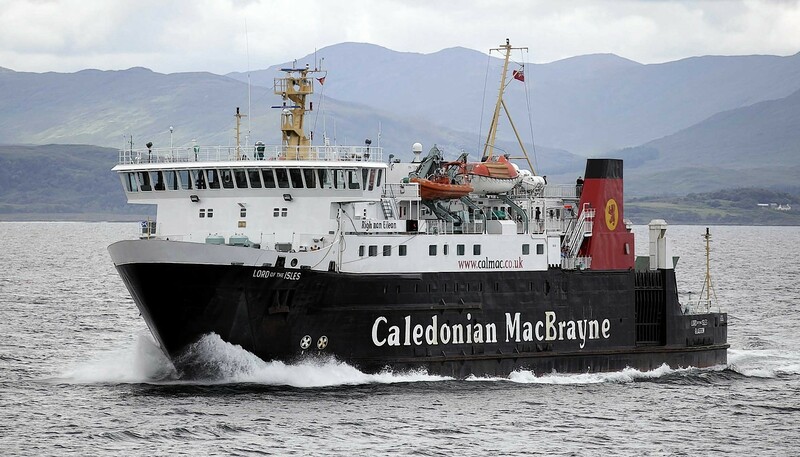 Scottish Transport Minister Derek Mackay has denied the west coast ferry service is being privatised. 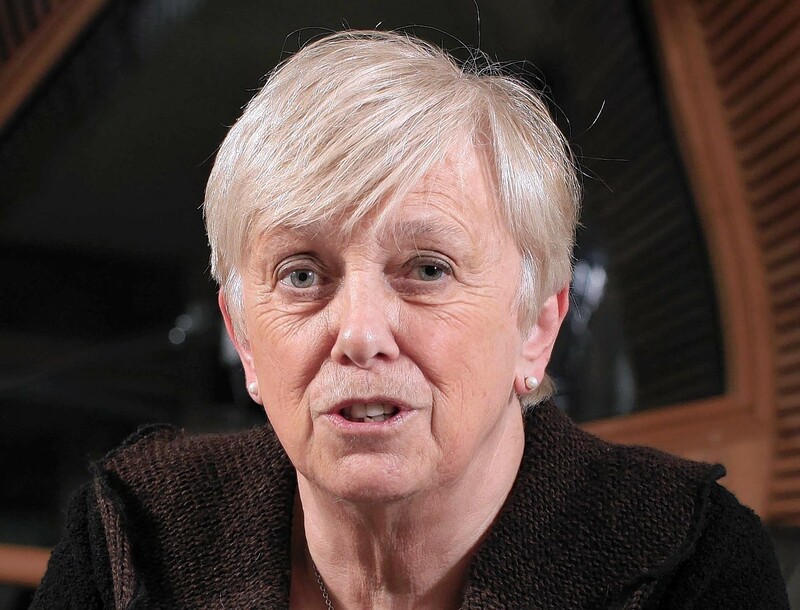 A north MSP says she is disappointed that the Scottish Government is not offering more support to Highland Council for a project to upgrade a landslide-prone road. 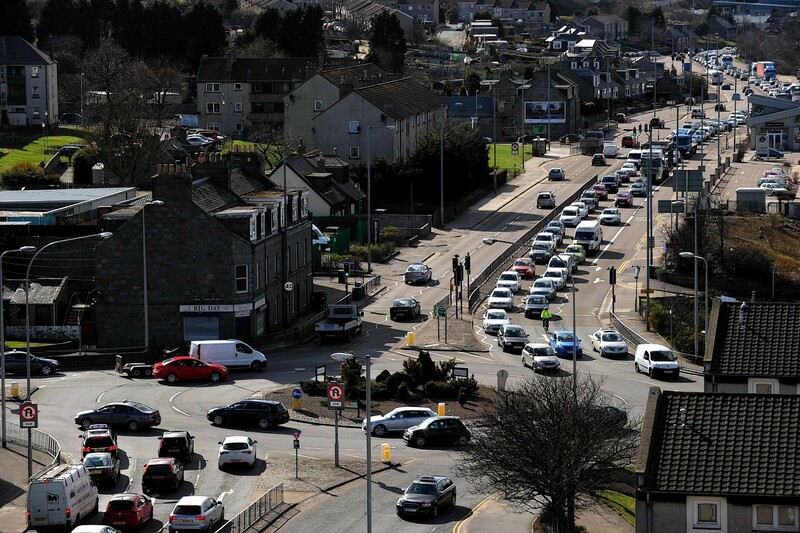 The Scottish Government has finally bowed to 11 years of pressure and agreed to take forward plans to build a flyover at a notorious north-east road junction. 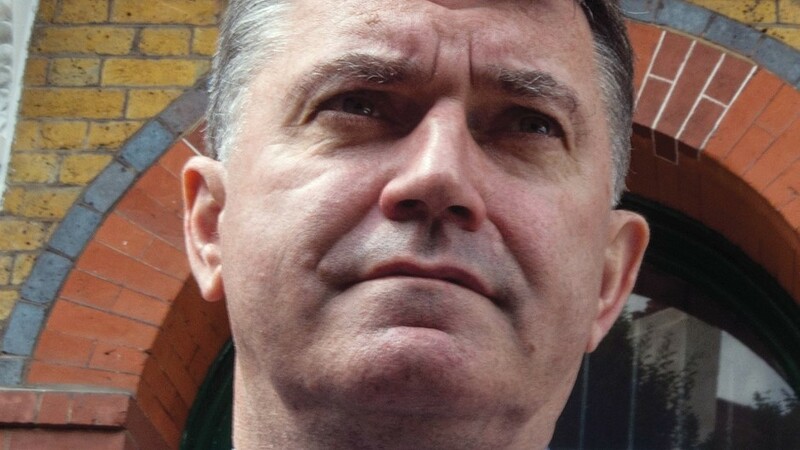 A road safety campaigner said officials and politicians who have rejected a flyover at a notorious north-east road junction “should hang their heads in shame”. 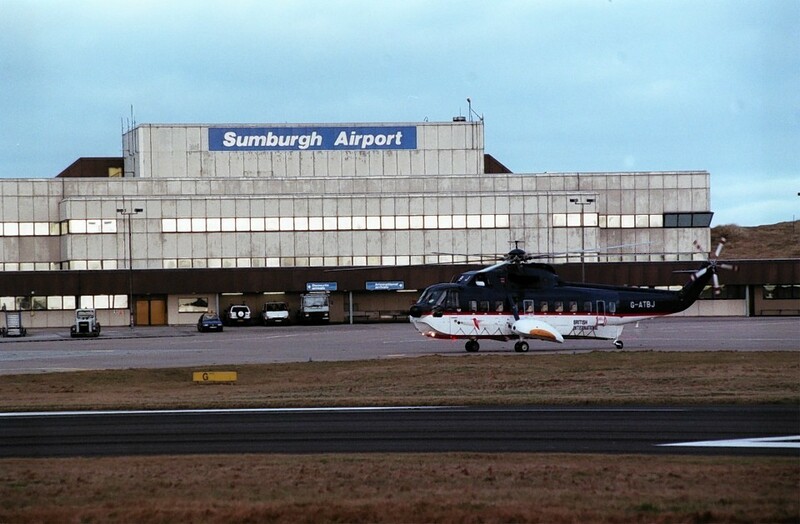 A campaigner for a flyover at a notorious north-east road junction came away feeling “underwhelmed” from her meeting with new Scottish Transport Minister. 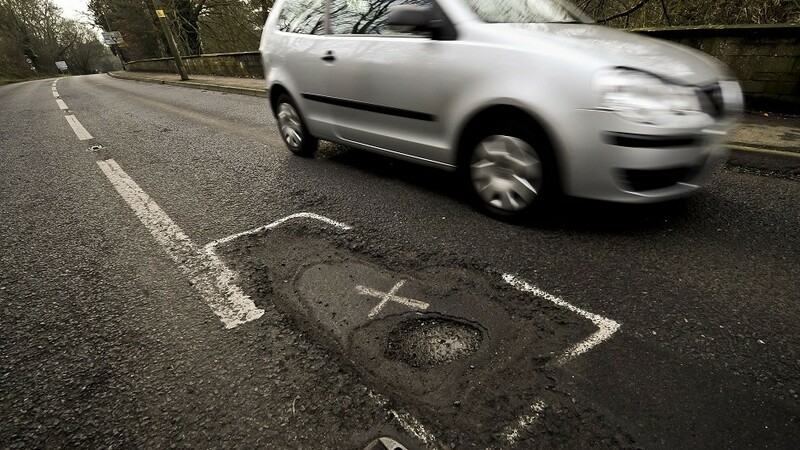 Scottish ministers were branded “penny pinchers” last night after a row erupted over the lack of progress to create new passing places on a major trunk road to ease traffic congestion. 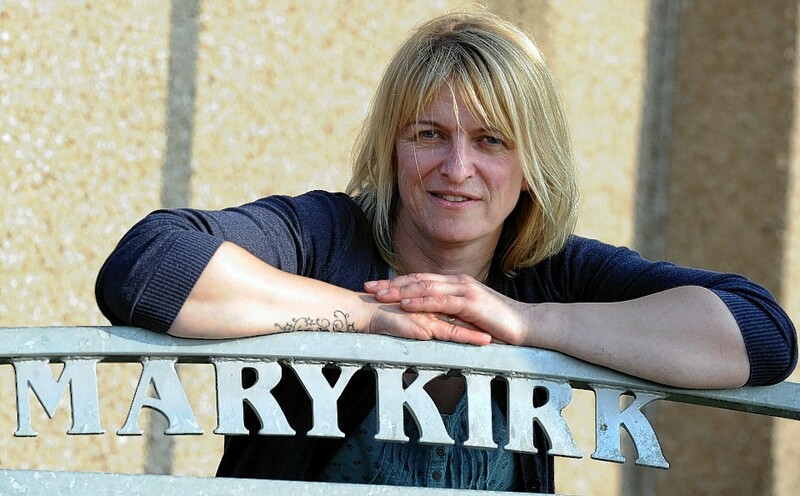 Transport Minister Derek Mackay has agreed to meet a campaigner who has been fighting for a flyover at a notorious north-east road junction for more than 10 years. 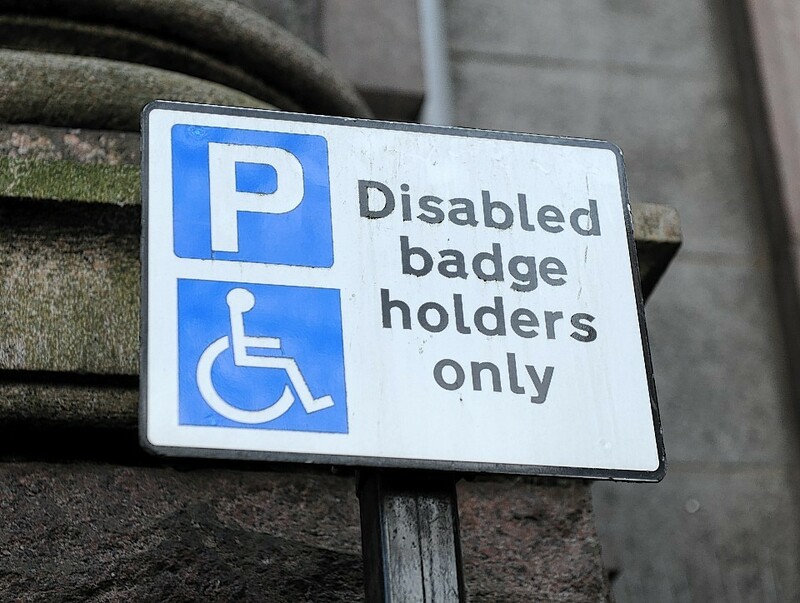 New tough regulations cracking down on drivers who abuse blue badges will come into force at the end of the month. 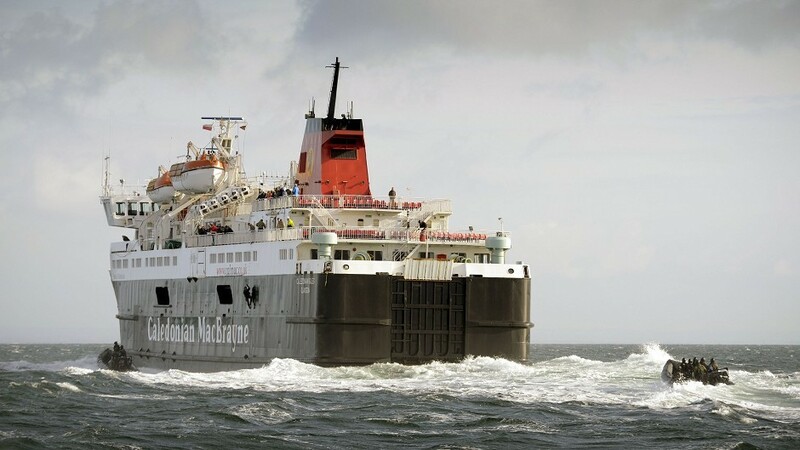 A Labour candidate’s attack on the Scottish Government’s handling of life-line ferry services to the Western Isles has been slammed as “misguided and wrong”. 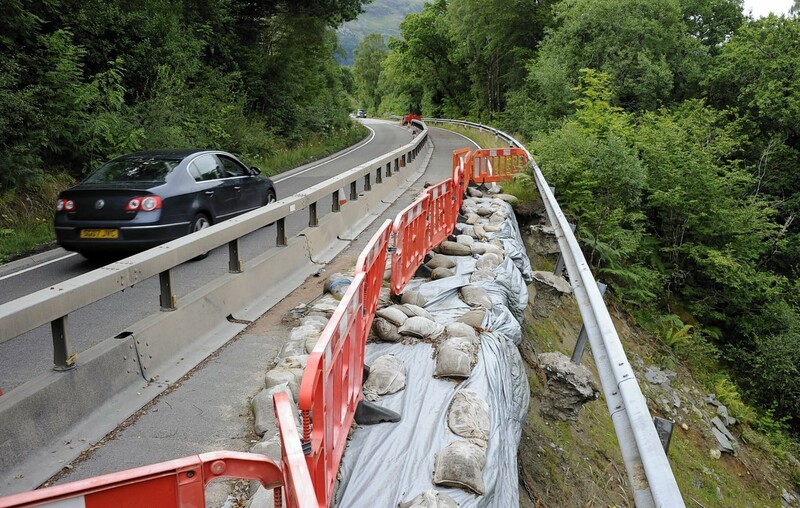 Work is finally underway to repair damage done by a landslide to a main Highland road, more than three-and-a-half years ago. 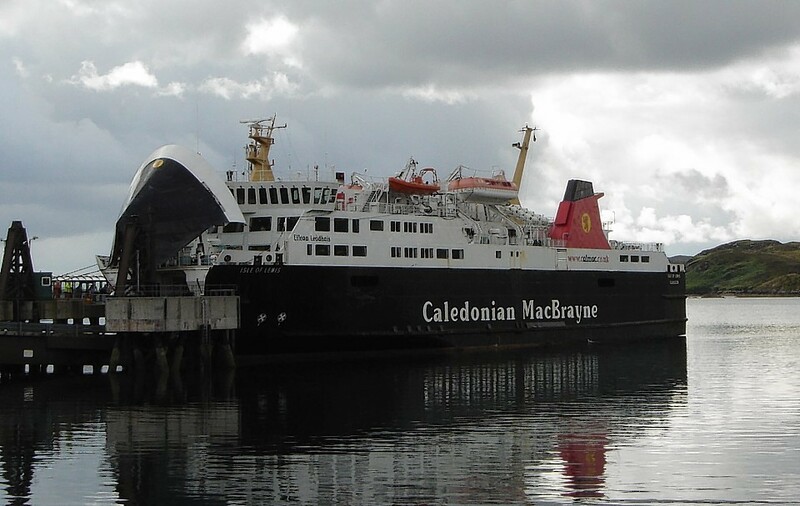 The Western Isles economy is expected to get a £1million boost with extra ferry sailings this summer. 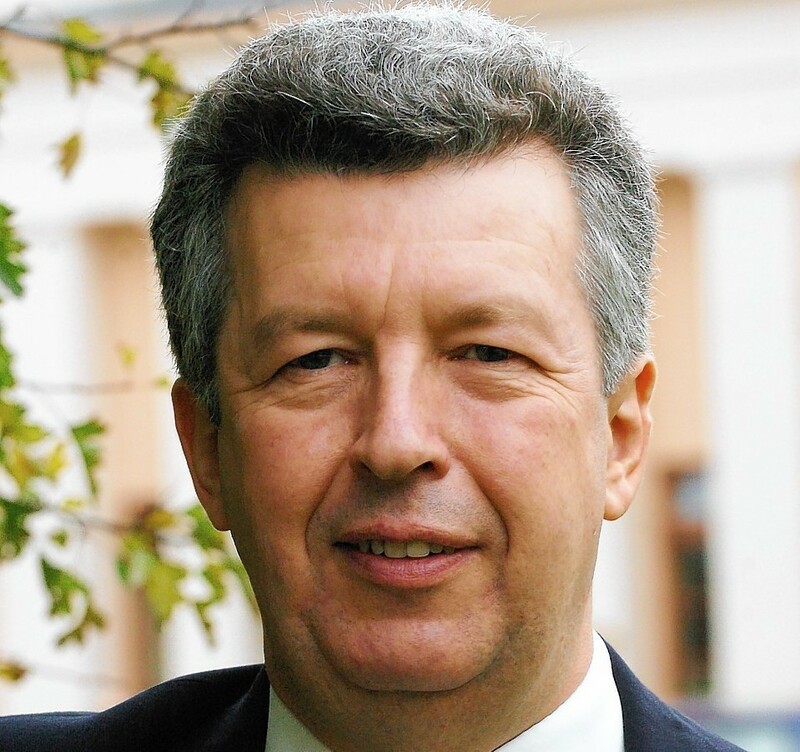 An MEP has claimed that European funding could potentially be used to upgrade the A90 between Ellon and Fraserburgh to dual carriageway. 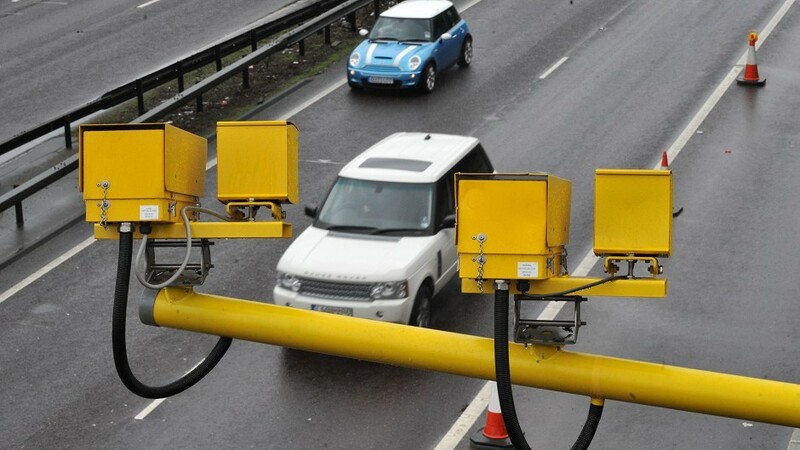 The Scottish Government has admitted it was keeping its “options open” in respect of instaling average speed cameras on two major north-east roads. 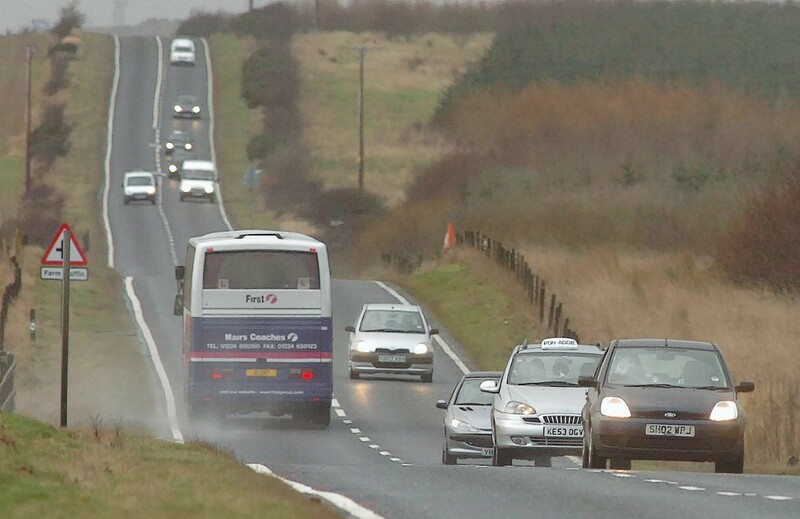 First Minister Nicola Sturgeon has been urged to stick to her word and ensure controversial average-speed cameras are not installed on a major north-east road. 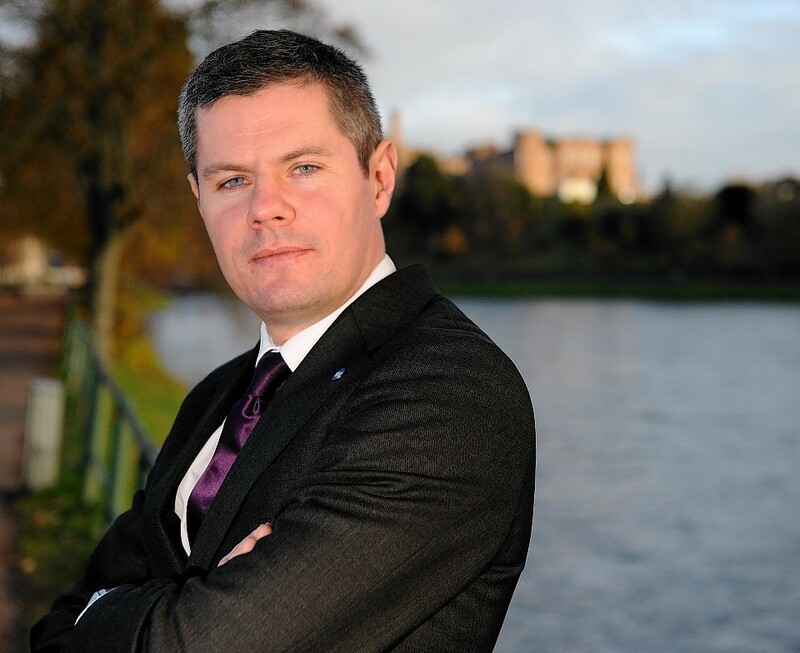 Transport Minister Derek Mackay has said he is open to the idea of average speed cameras being installed on other key routes following the success of the A9 scheme. 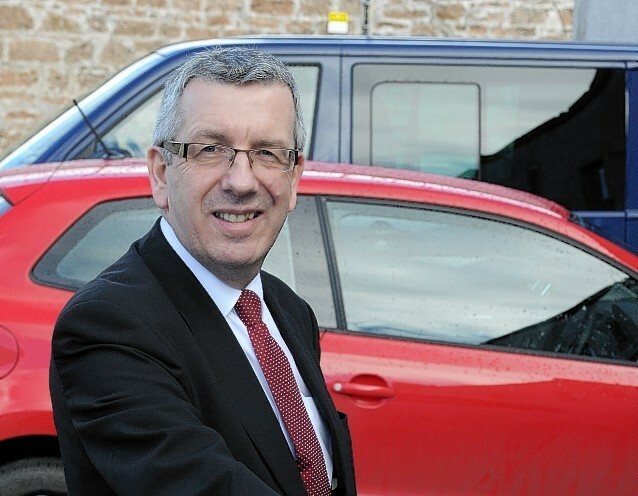 A Highland MSP is calling for a review to see what can be done to keep the Skye bridge open more often after it was closed an unprecedented number of times in recent months. 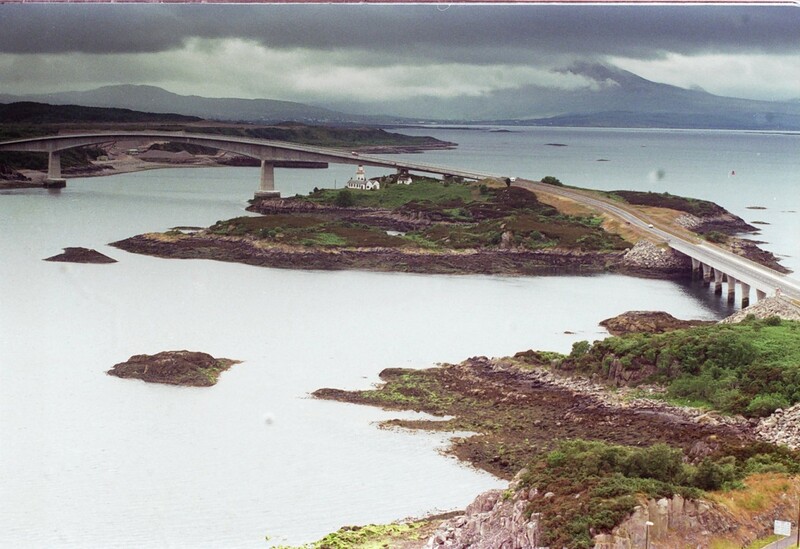 The frequent closure of the Skye Bridge because of high winds is damaging the local economy, a Highland MSP has claimed. 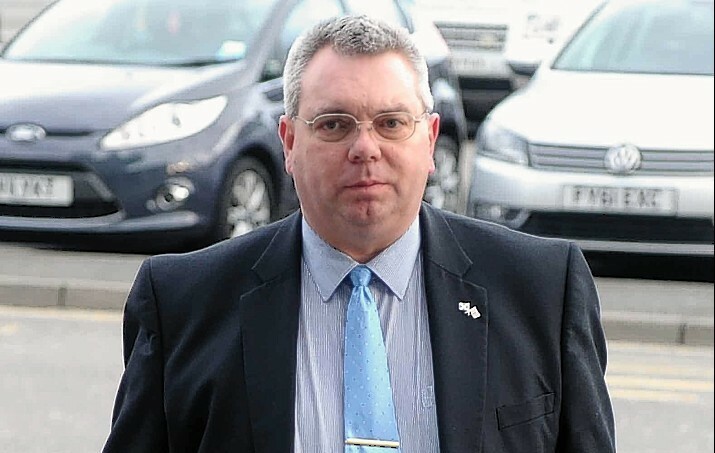 Scotland's transport minister yesterday accused rival politicians of defending speeding by opposing the new average speed cameras on the A9 Inverness-Perth road. 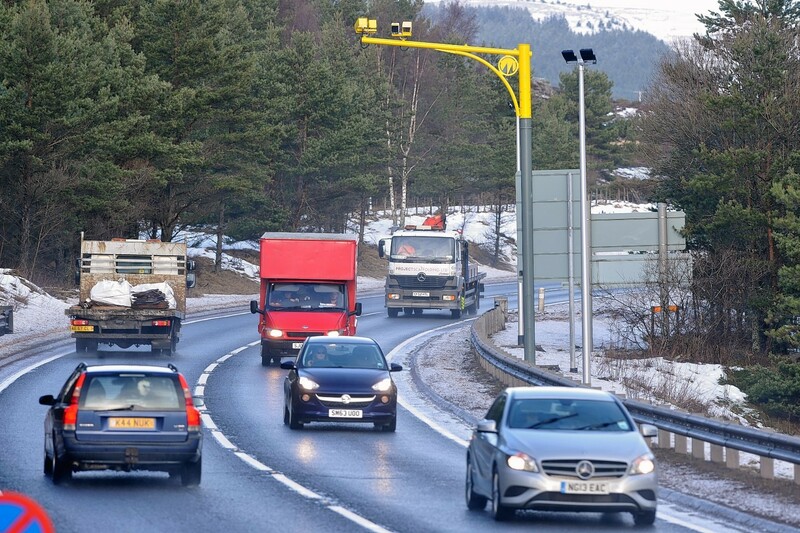 Transport Minister Derek Mackay has said he was "very encouraged" by the impact of average speed cameras on the A9 but admitted accident rate figures would not be available until later this year.